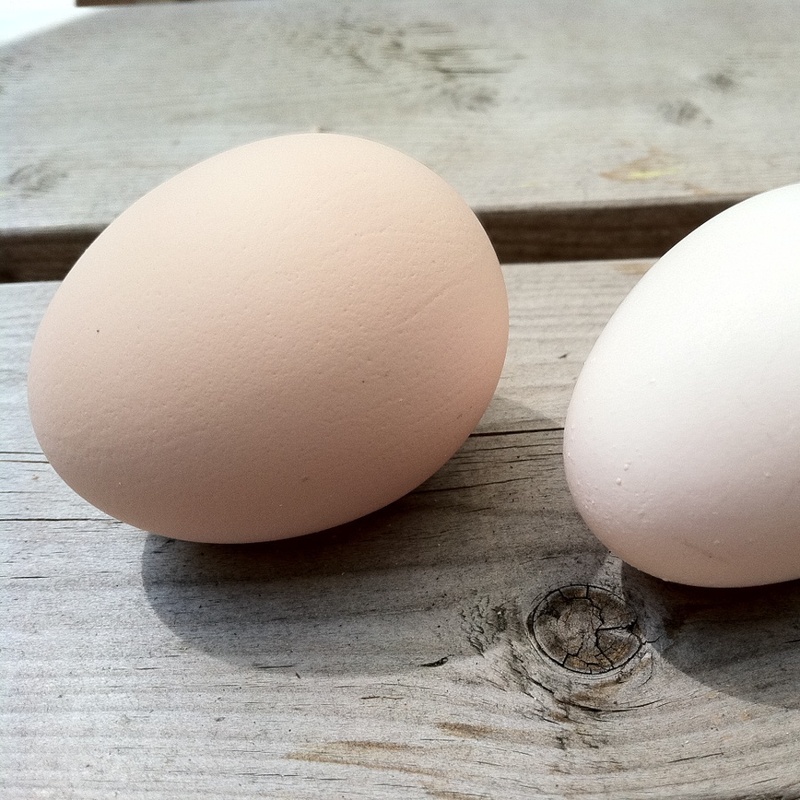 Hen egg wash thoroughly with cold water. Eggs, hen put into cold water. Water with salt to prevent cracking the shells. Soft-boiled egg is ready after 1 minute, but then the egg yolk and protein are not yet cut. Best to wait 2-2.5 minutes. Egg half real power cook 3 to 5 minutes, the protein is then cut in half and the yolk hard. Boiled egg cook for 8-9 minutes, but no longer, because then the egg will be less tasty. Time start to count from the moment of boiling water.